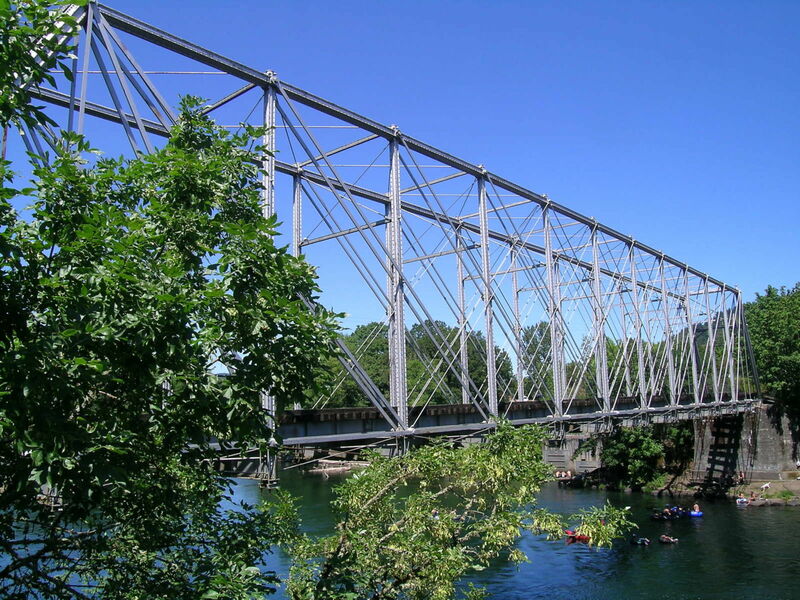 The Hayden Bridge neighborhood is bordered by the McKenzie River, Interstate 5 and Highway 105. The Hayden Bridge neighborhood has a view of the nearby Coburg Hills to the north. Grocery stores and shopping are nearby, too, and many new families choose to live here.